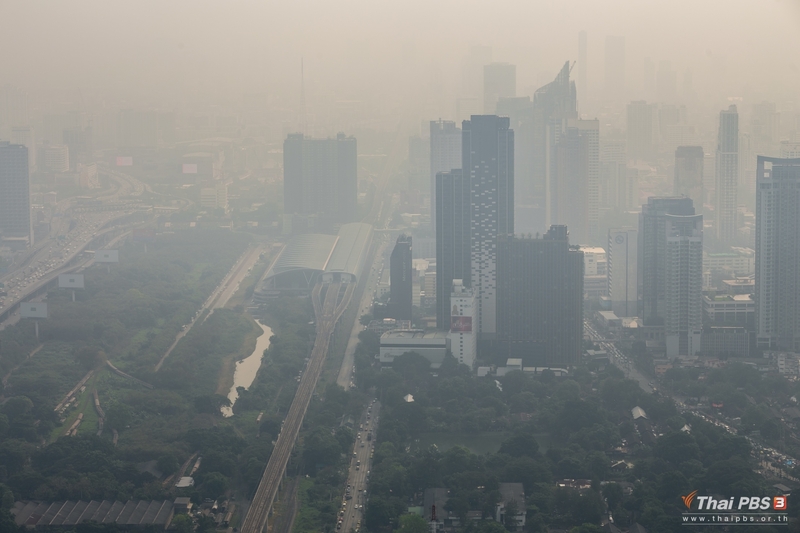 Air pollution in and around Bangkok is expected to remain bad if not worse in the next seven days due to the onset of low pressure from China which will keep PM2.5 dust particles hovering in the area from spreading out, said Deputy Prime Minister Chatchai Sarikulya. 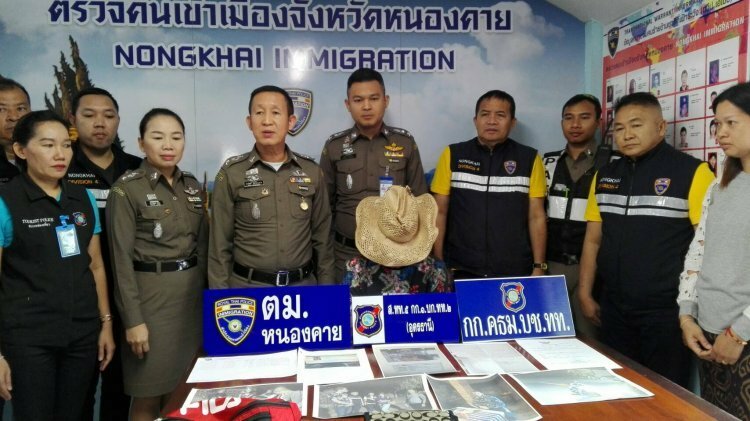 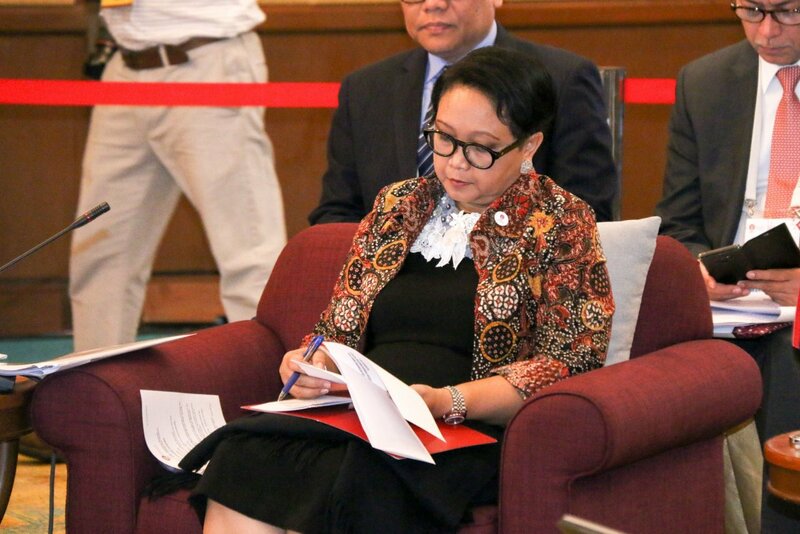 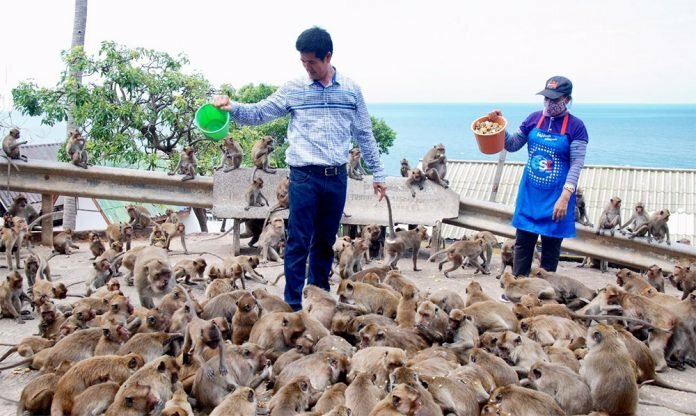 HUA HIN — Hua Hin city will spend 1.2 million baht to sterilize 1,200 macaque monkeys in a bid to control their growing population. 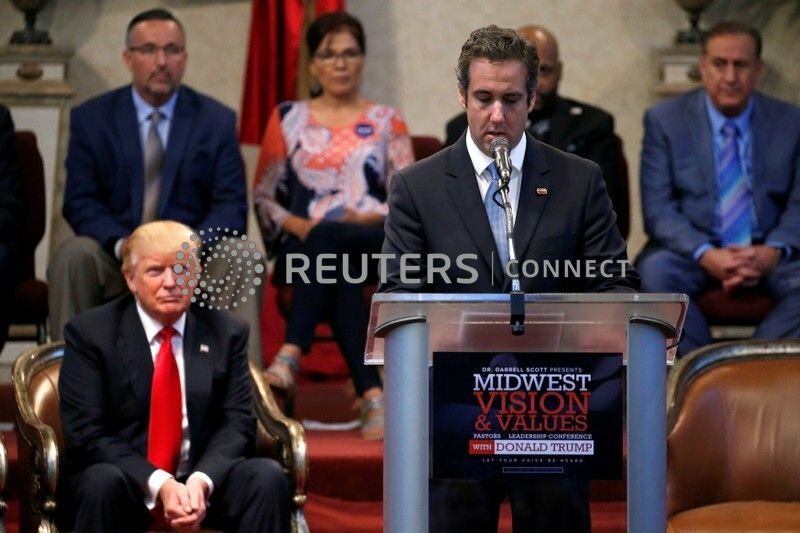 WASHINGTON (Reuters) - Special Counsel Robert Mueller's office on Friday disputed a report in BuzzFeed News that President Donald Trump's former lawyer Michael Cohen said Trump directed him to lie to Congress. 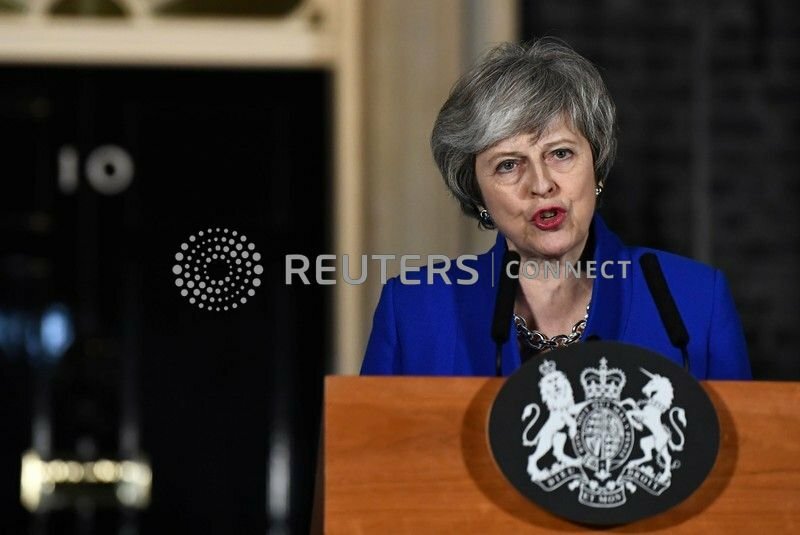 (Reuters) - British Prime Minister Theresa May made no change to her demands in talks with European Union leaders despite her Brexit plan being defeated by British lawmakers earlier this week, the Telegraph newspaper reported on Friday. 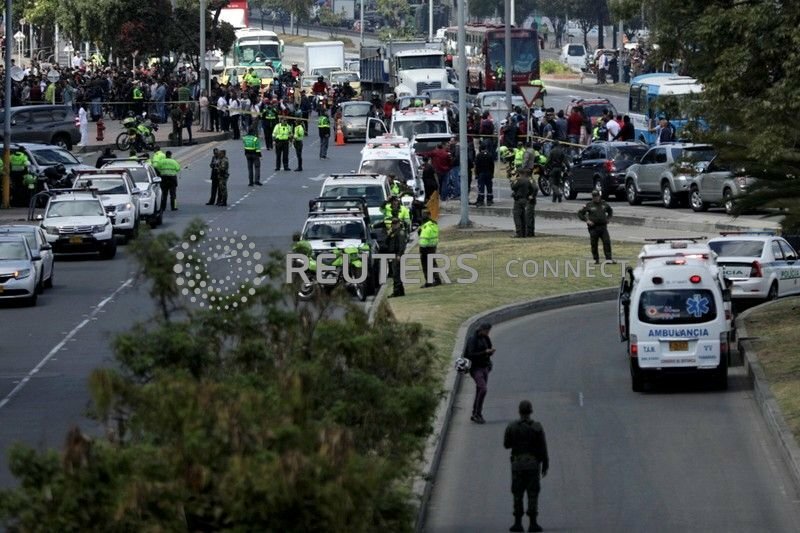 BOGOTA (Reuters) - Colombia's ELN rebel group was responsible for the car bomb attack against a police academy that killed at least 21 and injured dozens, President Ivan Duque said on Friday, making it almost impossible peace talks with the insurgent group can soon restart. 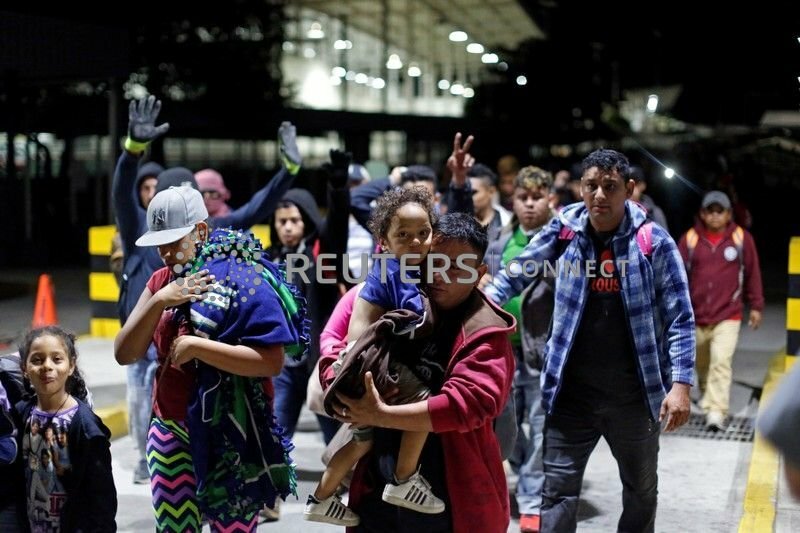 TAPACHULA, Mexico (Reuters) - Hundreds of mostly Honduran migrants entered southern Mexico on Friday, joining around 1,000 other people from Central America who crossed a day earlier and putting to the test Mexico's vows to guarantee the safe and orderly flow of people. 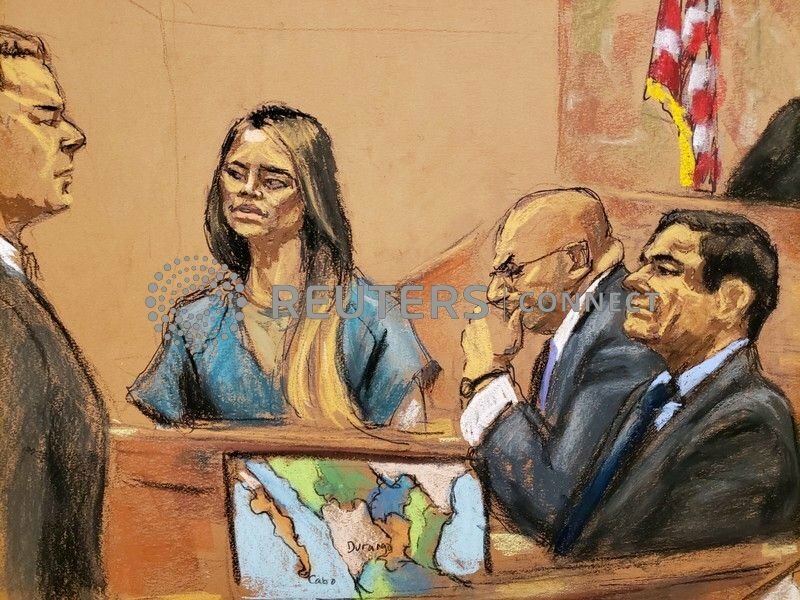 NEW YORK (Reuters) - A former mistress of accused Mexican drug lord Joaquin "El Chapo" Guzman told jurors in his U.S. trial on Thursday she was "traumatized" after a harrowing 2014 escape from one of his safehouses with Mexican marines in hot pursuit. 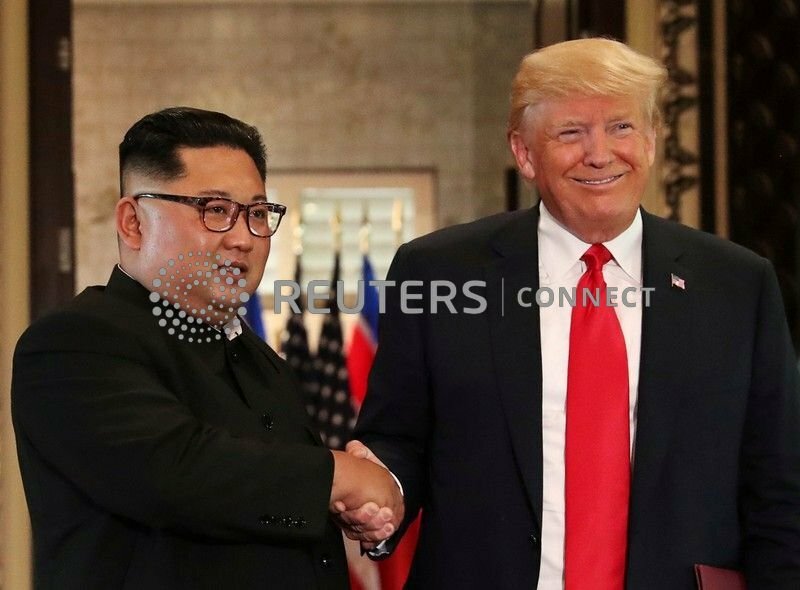 WASHINGTON (Reuters) - U.S. President Donald Trump will hold a second summit with North Korean leader Kim Jong Un in late February but will maintain economic sanctions on Pyongyang, the White House said on Friday after Trump met Pyongyang's top nuclear negotiator. 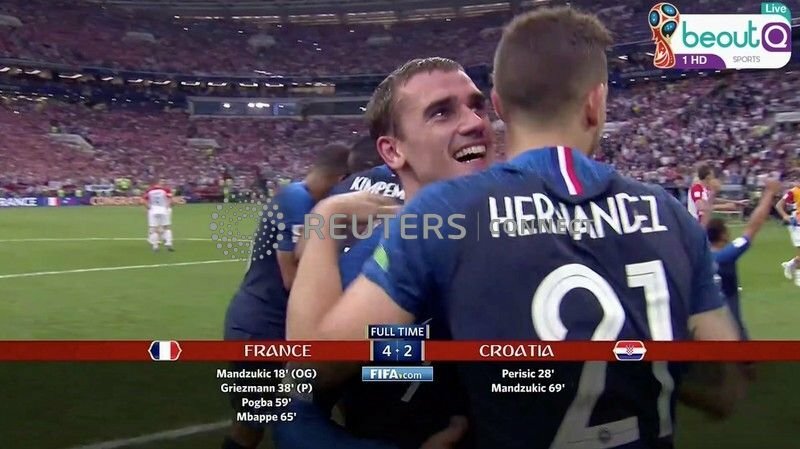 (Reuters) - England's Premier League has appointed legal counsel to take action in Saudi Arabia against illegal pirate channel "beoutQ". 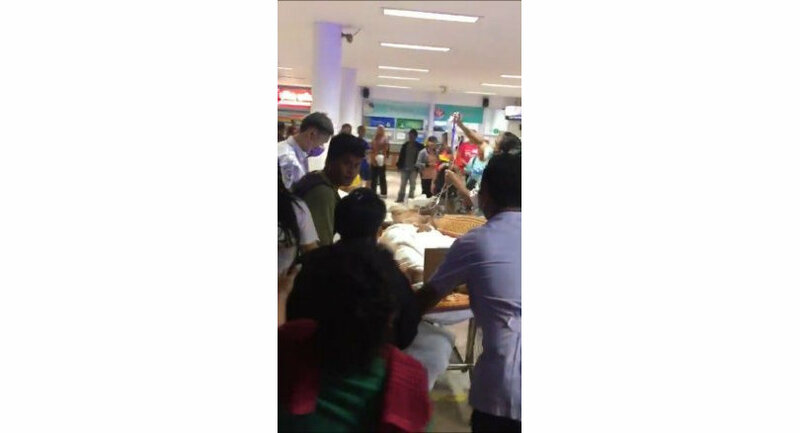 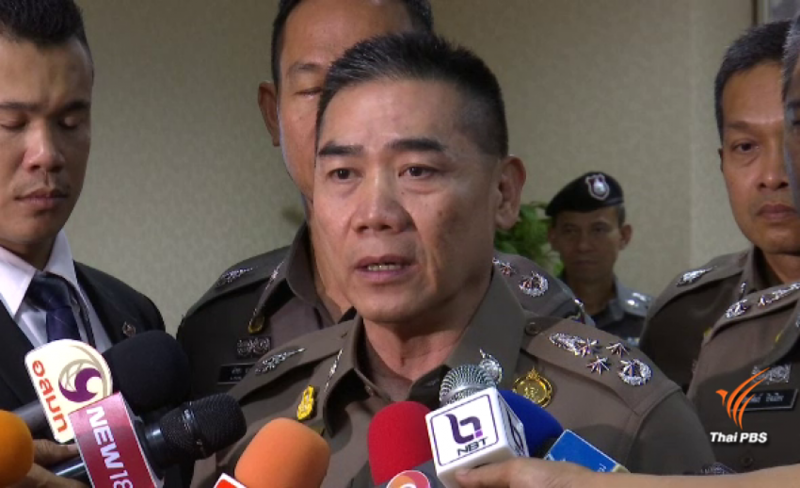 Prime Minister Prayut Chan-o-cha has condemned the latest violence in Narathiwat in which two monks were gunned down and some others injured on Friday night.